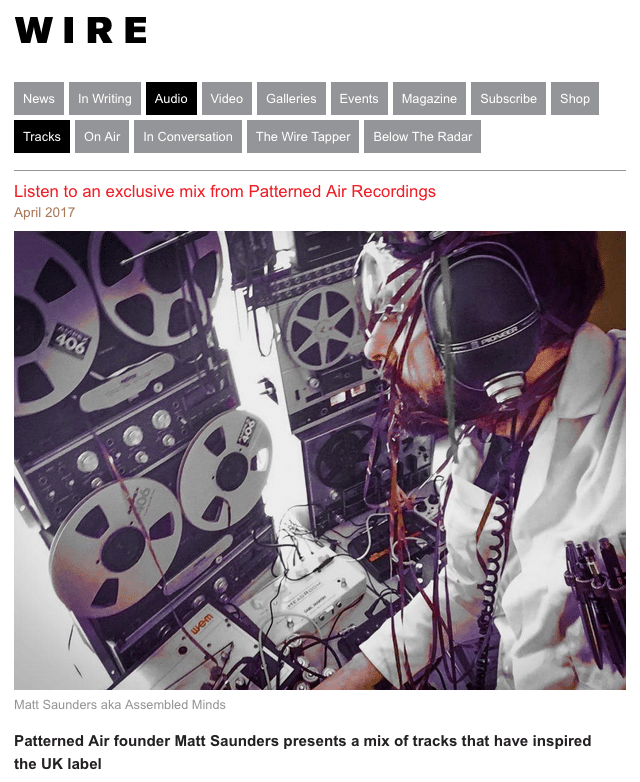 What is Patterned Air Recordings? We are a record label interested in weird things. We like analogue synths, reel-to-reel machines, Radiophonics, music for schools, music for falling to sleep by, early electronic experiments, folkloric eeriness, seances, electronic voice phenomenon, old techno, deteriorated music — in a nutshell, soundtracks to get us off this mundane plain and into an elevated, if creaky, state of euphoria. 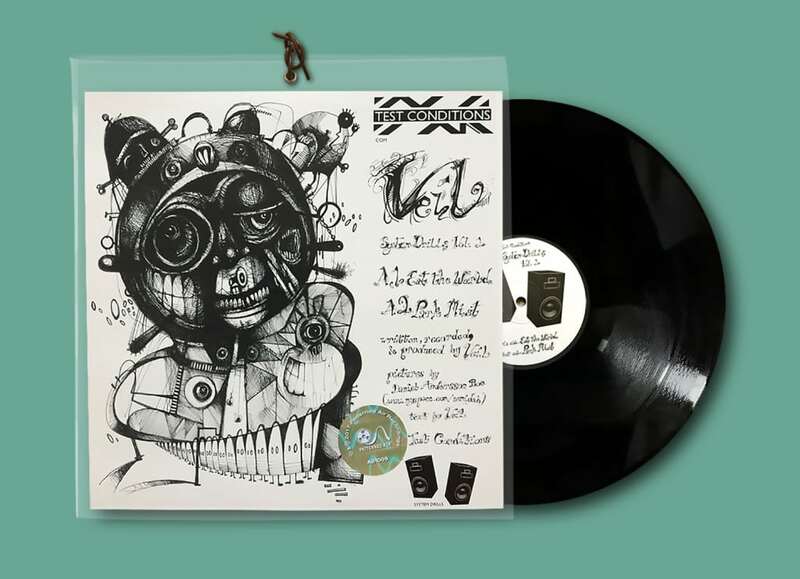 We’re super excited to announce the release of our very first 12″ vinyl! It’s a two track single by Veil called ‘System Drills Volume 1’ which was released on Test Conditions nearly a decade ago and we like to describe it as furthest-reaches, writhing, broken, echoing bass music for a generation who used to haunt the outdoors of an evening. It includes a four track digi EP download with two previously unheard tracks and they are all belting! We’ve re-packaged it in a heavyweight poly sleeve with a handmade leather tie and hand-stamped textured card insert. It’s the sound of vaporous dubstep, drums and percussion and wiry analogue synths clattering and seething in the fog of a midnight playground. Awesome acid artwork by Daniel Andersson-Boe. You can listen and purchase here. 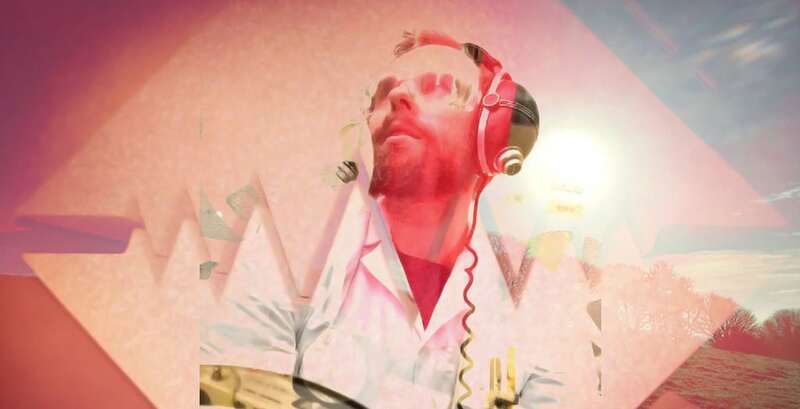 We’re super excited to announce our next release will be by Liverpudlian electronic artist ‘Lo Five’. 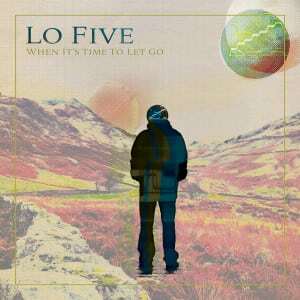 ‘When It’s Time To Let Go’ is Lo Five’s first full album and we’re very proud to be releasing it on 14th April 2017. 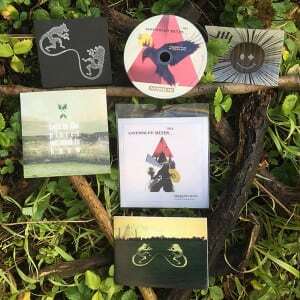 …and hear an album sampler here. We’re very proud and positively ecstatic to release two brilliant albums today. 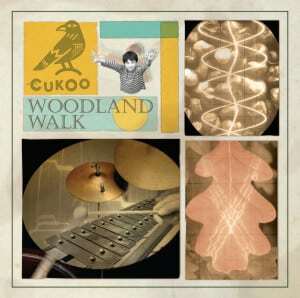 CukoO‘s ‘Woodland Walk’ is an analogue electronics and 1970’s classroom instrument field trip through a woodland wonderland. 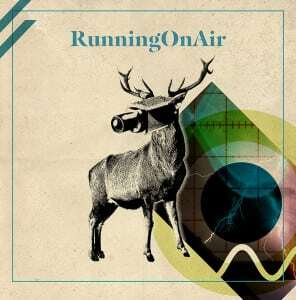 Whilst RunningOnAir‘s eponymous ‘Running On Air’ is a detailed and taut 1990’s techno album that is shot through with lingering post-Cold-War-paranoia. Classic albums in the making. 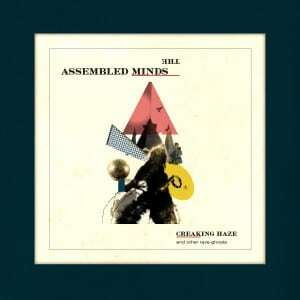 Assembled Minds is stoked to announce Ghost Box are now stocking ‘Creaking Haze’ in their guest shop. We couldn’t be happier. ‘Creaking Haze and Other Rave-Ghosts’ is out now. Cds available in store at Norman Records, Patterned Air’s Bandcamp, Rough Trade, Juno, Atom Heart, and as download at iTunes, Amazon, Beatport, Boomkat and others. It’s selling quick, don’t hang around. Assembled Minds’ second album, and our first, ‘Creaking Haze and Other Rave-Ghosts’, will be released on 25th January 2016. 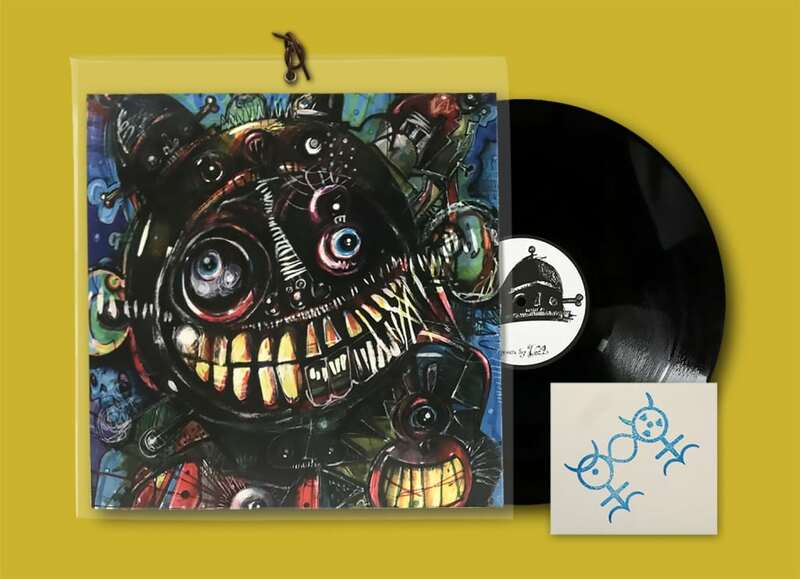 It’ll be packaged in a 400gsm custom poly-sleeve tied with a strip of leather, full colour U-card insert with double-sided printed card wallet, a fold-out 405mm x 99mm artwork, a hand printed rave-cult myth-symbol in silver on black card, and a symbol-printed tracing paper square. Shimmering Morris-techno-rave for anyone whoever daydreamed of dancing through the dark, frightening night in a mysterious hazy elsewhere. Pre-order at Norman Records here.